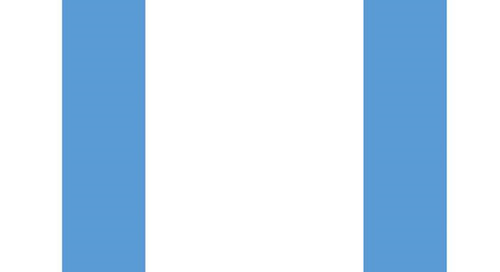 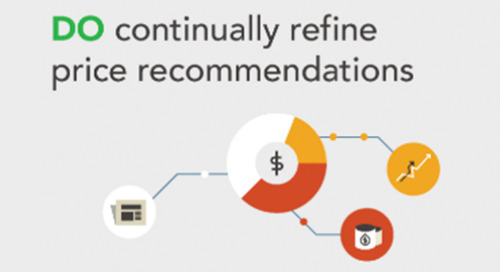 A more efficient quoting process reduced this service and technology provider’s average quote response time from several days to 2 hours and increased its automatic approval rate from 10% to 80%. 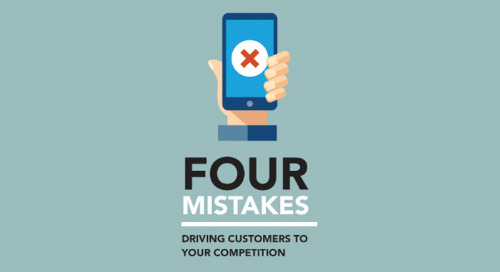 When customers and partners noticed the service improvement, the volume of quote requests more than doubled as thousands of new partners signed on to sell the company’s products. 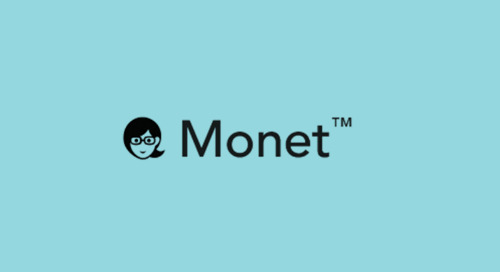 To date, PROS data-driven pricing guidance has helped this technology leader achieve more than $400 million in incremental revenue along with 200 basis points in margin improvement. 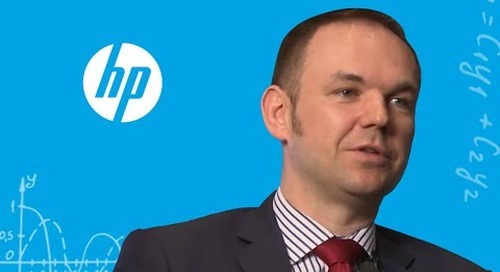 Maciek Szczesniak, Director of Global EG Pricing for HP, on why to attend PROS Outperform conference. 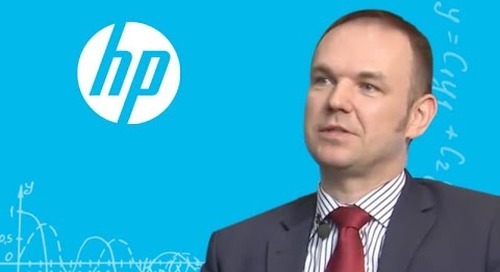 Maciek Szczesniak, Director of Global EG Pricing for HP, on customer willingness to pay with PROS. 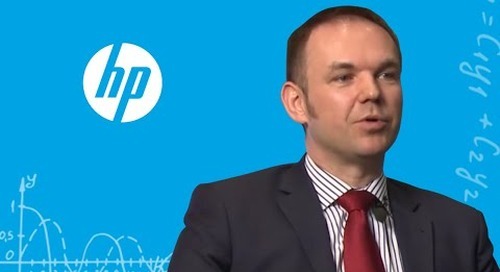 Maciek Szczesniak, Director of Global EG Pricing for HP, on PROS relationship with HP. 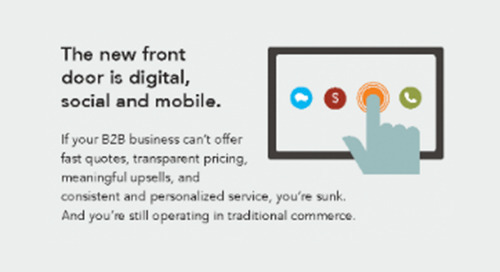 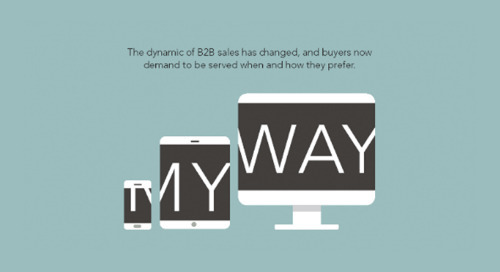 The dynamics of B2B sales have changed, and buyers now demand to be served when and how they prefer. 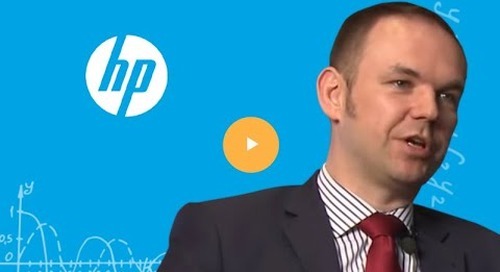 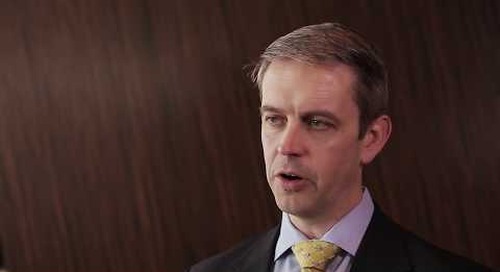 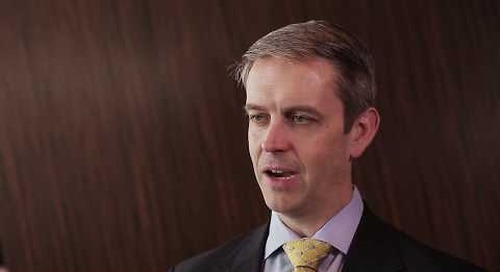 Maciek Szczesniak, Director of Global EG Pricing for HP, on HP's data analytics with PROS. 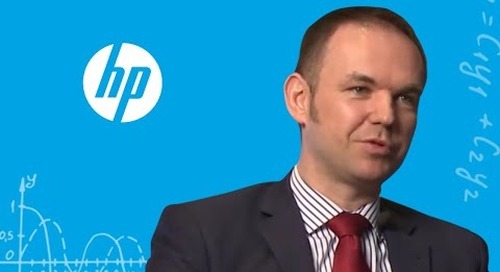 Maciek Szczesniak, Director of Global EG Pricing for HP, on HP's pricing transformation with PROS.